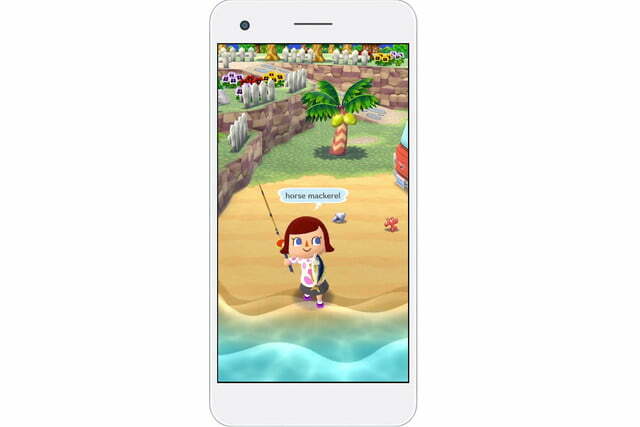 During an evening Nintendo Direct, the video game company finally revealed details on the long-awaited Animal Crossing mobile game. 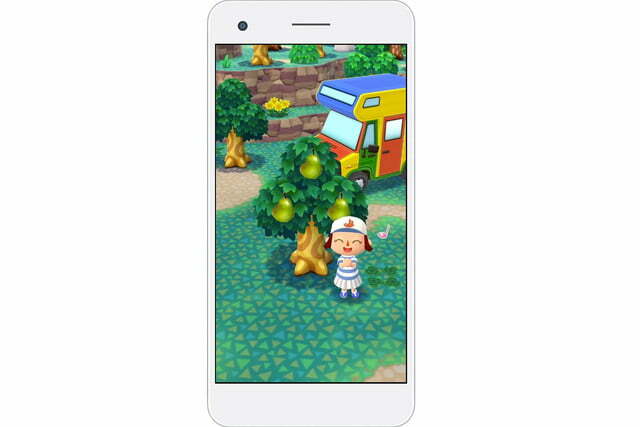 As the next Nintendo franchise to receive the mobile treatment, Animal Crossing Pocket Camp appears to be the closest yet to the mainline entries. Players can do a little bit of everything in a more bite-sized area. 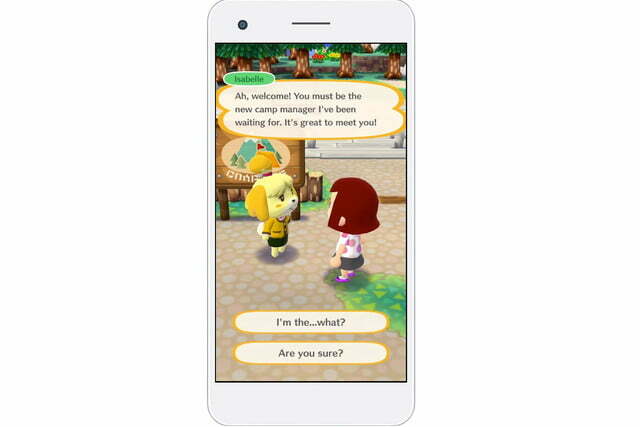 Just like the console Animal Crossing games, players can interact with a variety of animal characters, decorate their home, and create a community. Instead of designing a house and acting as mayor, things have been scaled back to a mobile home and acting as the campsite manager. Before the game begins, players can customize their manager’s gender, hair, eyes, and skin color. 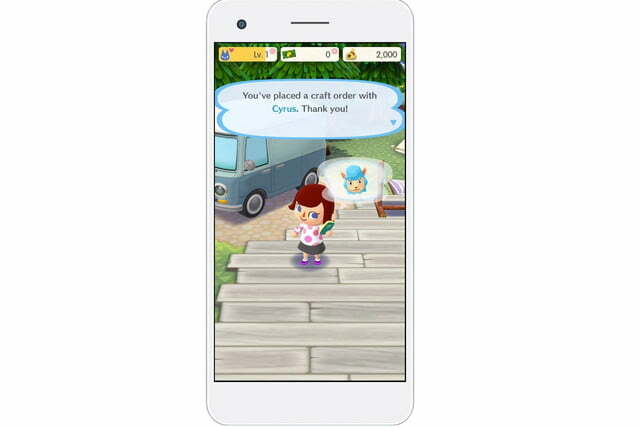 For the first time ever in the series, Animal Crossing Pocket Camp has a crafting system. After gathering resources like fruit and wood, items can be crafted for the campsite. These items range from couches and benches to baskets and plants. By decorating the campsite, various animals might comes to visit. Chatting with animals, fulfilling their requests, or decorating with their favorite items will increase the friendship level with them. 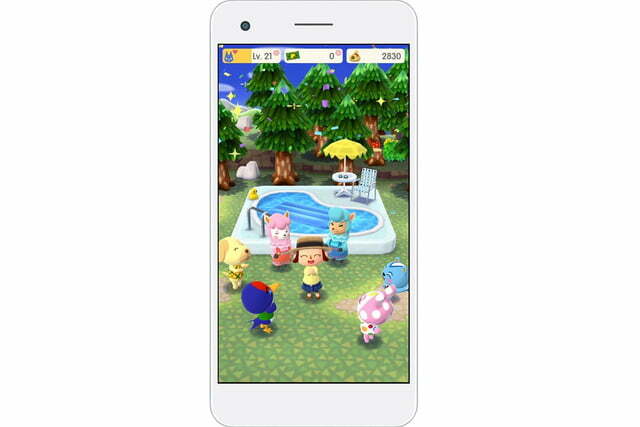 Aside from the campsite, players can travel in their camper to the beach, the forest, the river, or the island. Players can collect bugs, fish, minerals, and more as they explore these areas. After selling these items for money, players can head over to Market Place to buy furniture and clothing. Money can also be spent to modify and improve the camper. 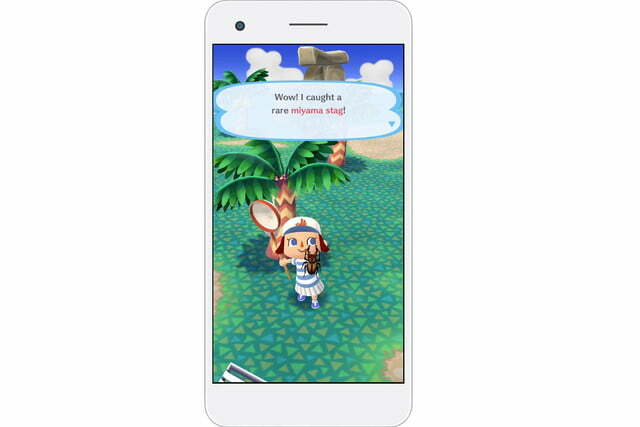 During regular play, players can earn a secondary currency called Leaf Tickets. These can be used in a variety of ways such as shortening the time needed to craft items, acquire materials more easily, or to purchase unique camper exterior designs. For those who want to receive Leaf Tickets faster, they can also be purchased using real money. 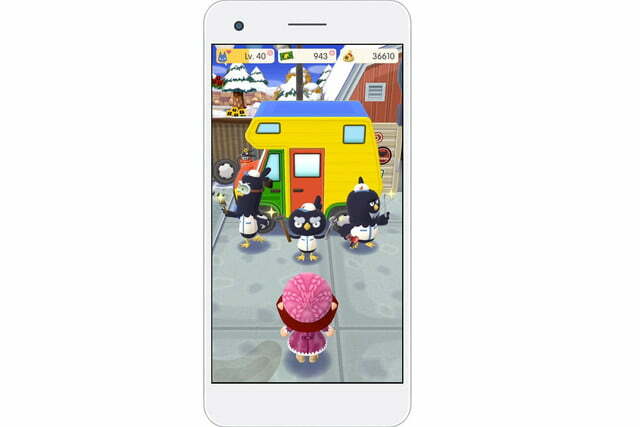 As a mainstay of the series, time passes in Animal Crossing Pocket Camp at the same rate as real life. Depending on the time of day or night, the scenery and animals change. Different seasonal events will also offer limited-time furniture and outfit options. 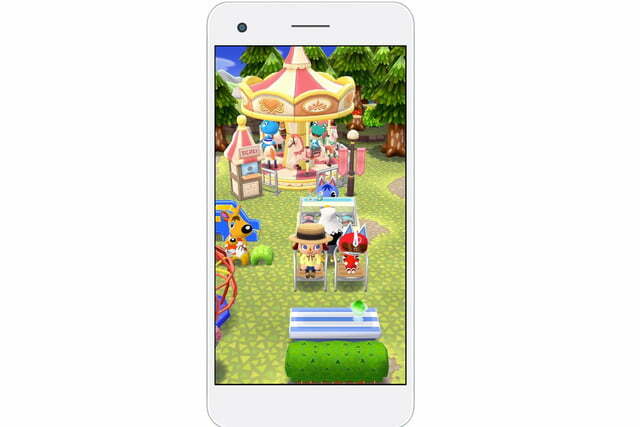 Animal Crossing Pocket Camp releases in late November as a free-to-play mobile game. For more information or to pre-register for the game, check out the official Pocket Camp website.